The Institute for Cuban and Cuban-American Studies (ICCAS) is part of the University of Miami. ICCAS serves as a world-class academic center for the research and study of Cuban and Cuban-American topics. It organizes seminars and lectures, publishes academic research, and offers a special summer program on Cuba for U.S. and foreign students. 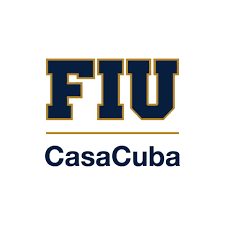 CasaCuba is a new initiative at Florida International University to build a leading intellectual and cultural center that will foster global understanding of Cuban affairs and culture through education, research, discussion and the arts.